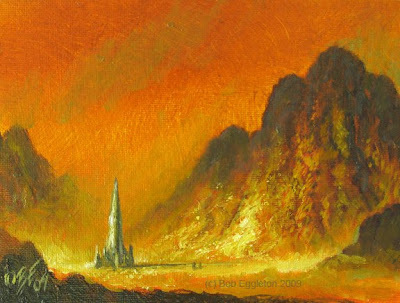 Mars Base(Concept for larger painting) 5x7 Oils, SOLD! 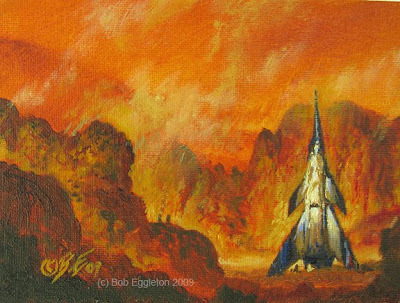 Martian Dust(5x7 oils, FRAME included.) $100. A couple of new Mars pieces. One is for a larger work, and the other to play with lighting concepts. Just back from DRAGON*CON where I had a really good time! Best at a con in a long time!